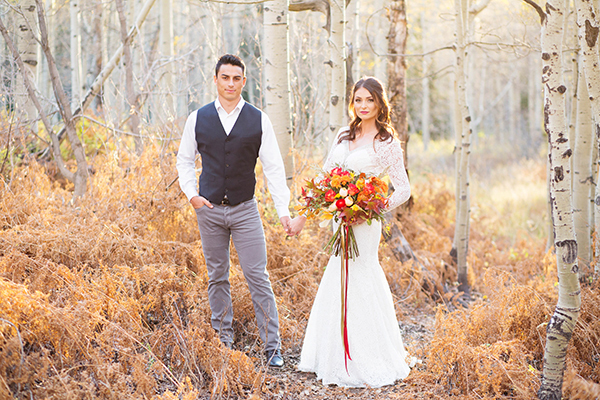 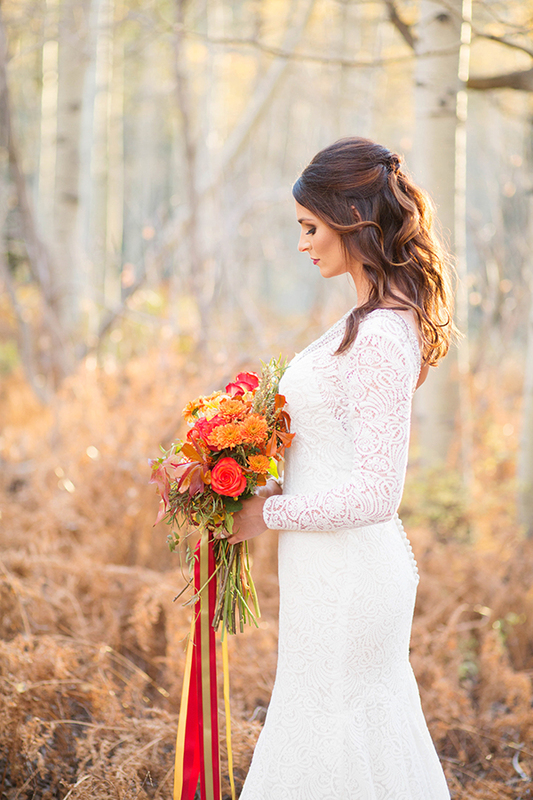 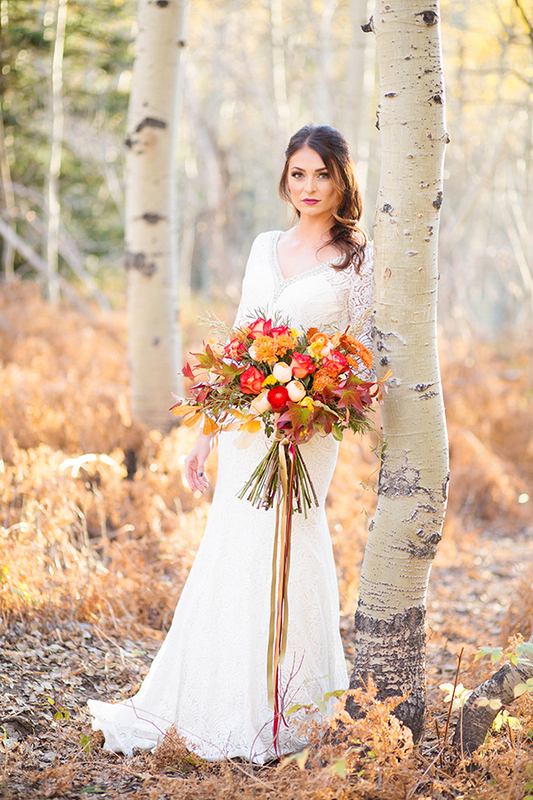 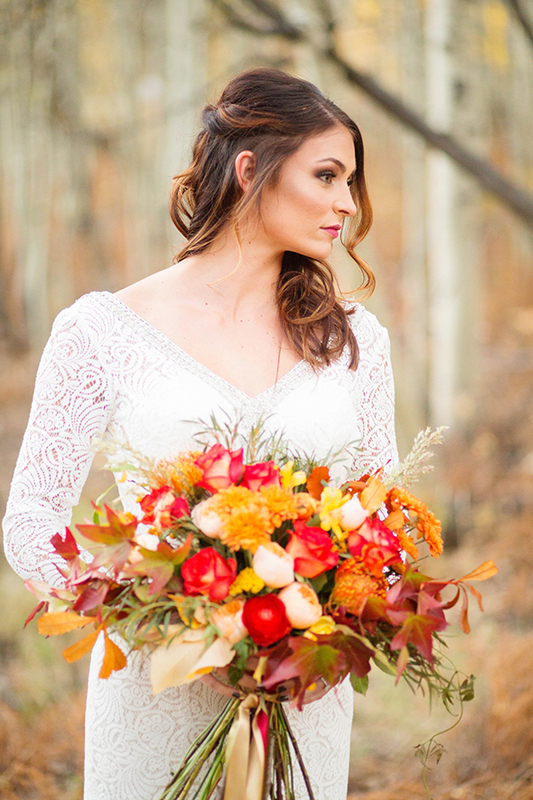 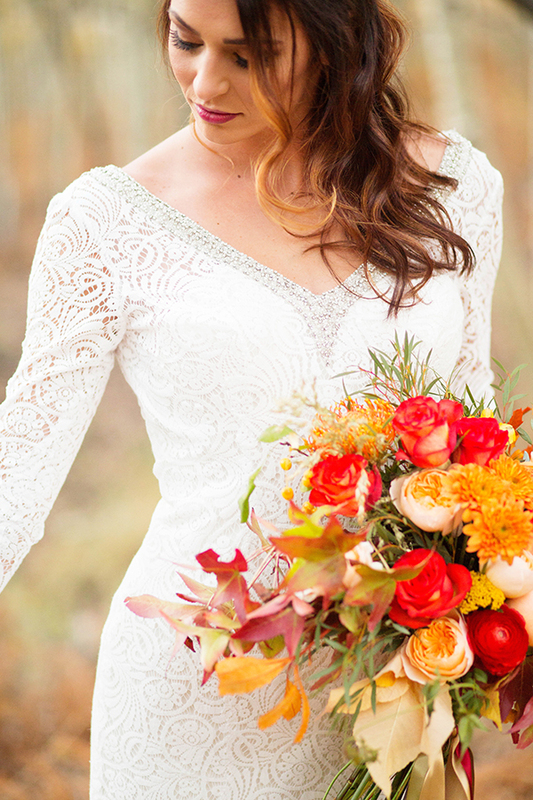 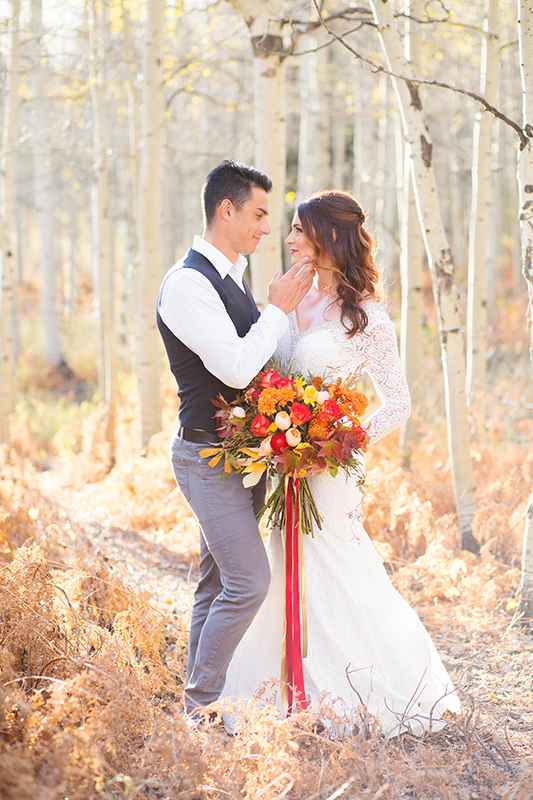 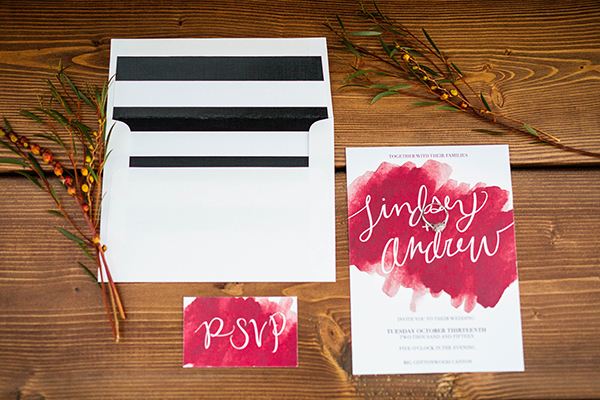 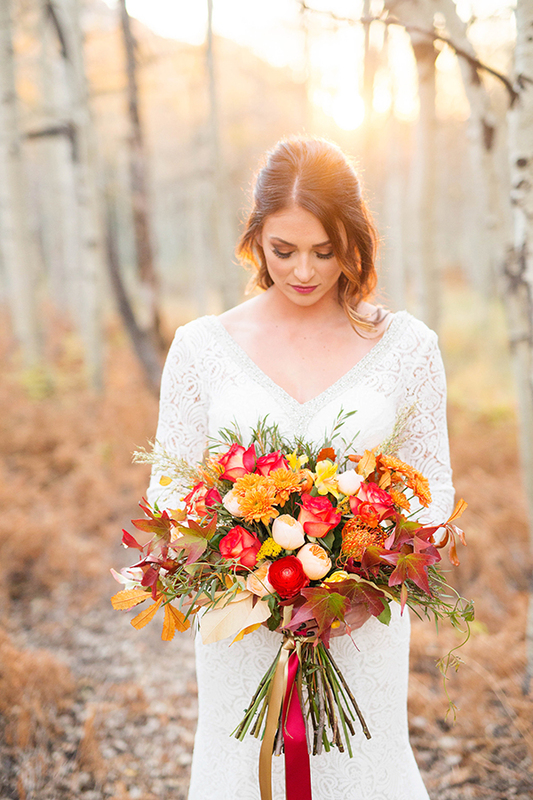 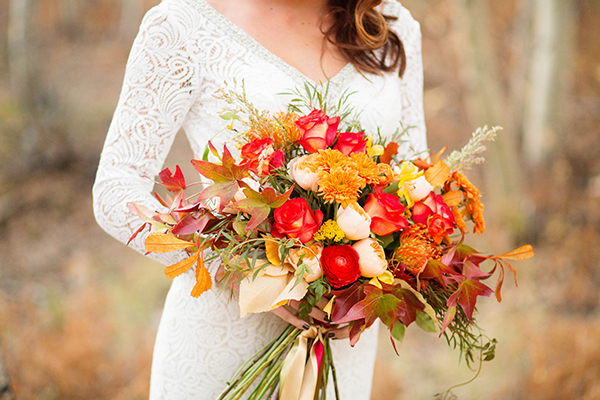 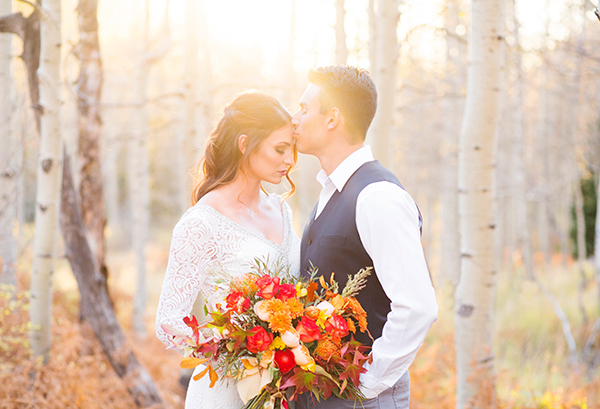 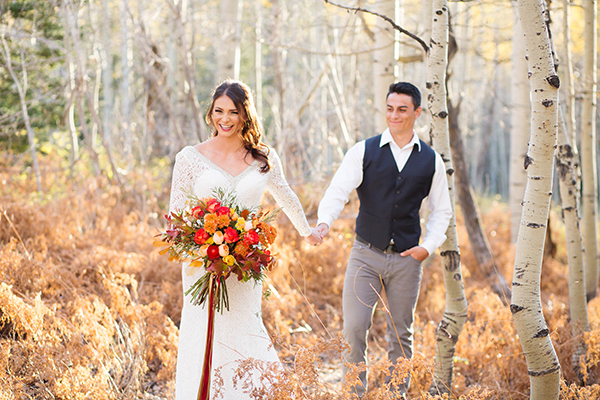 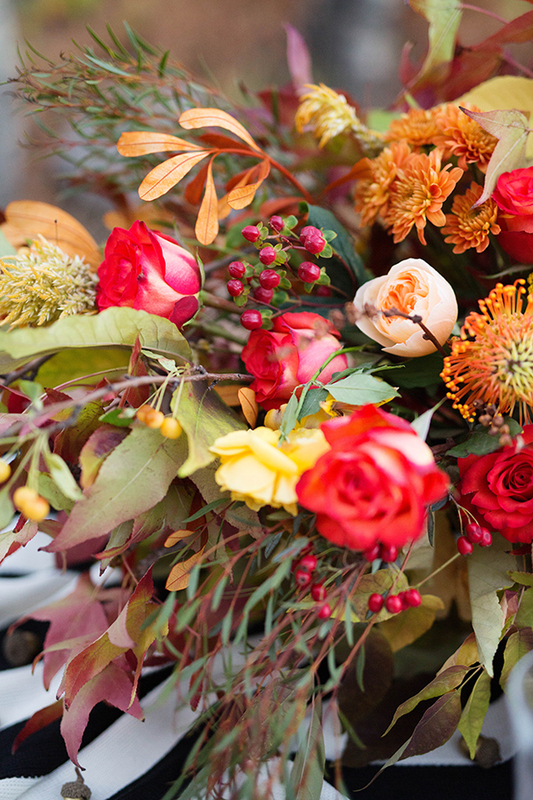 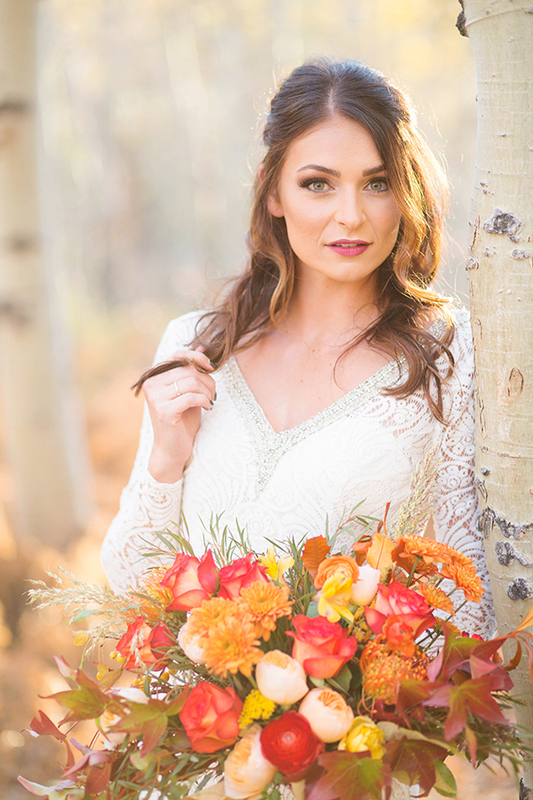 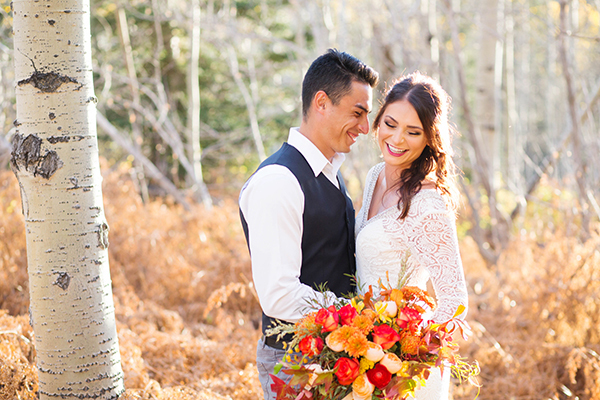 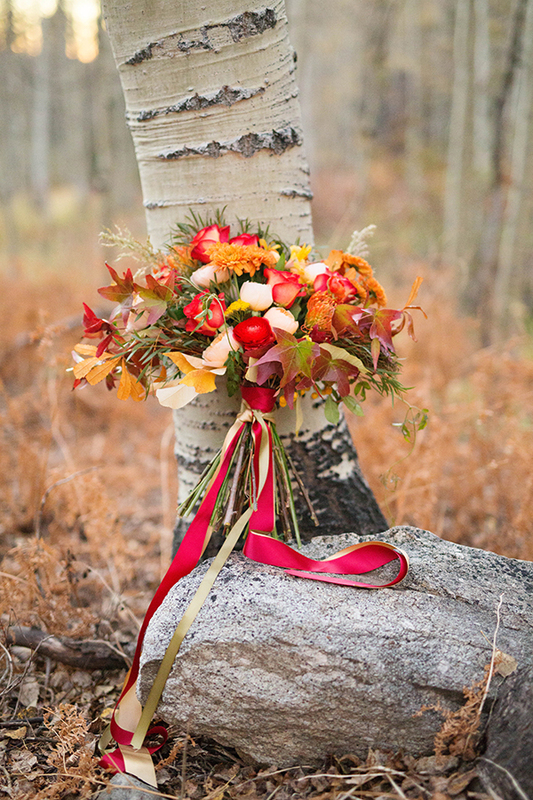 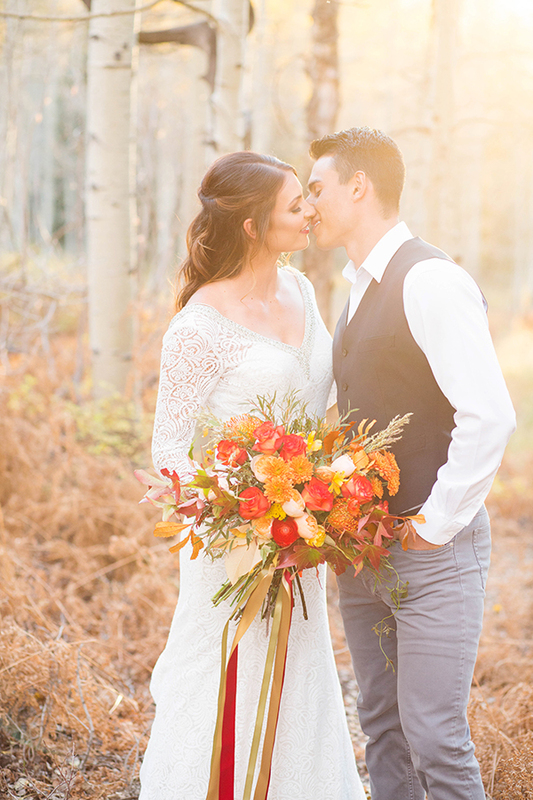 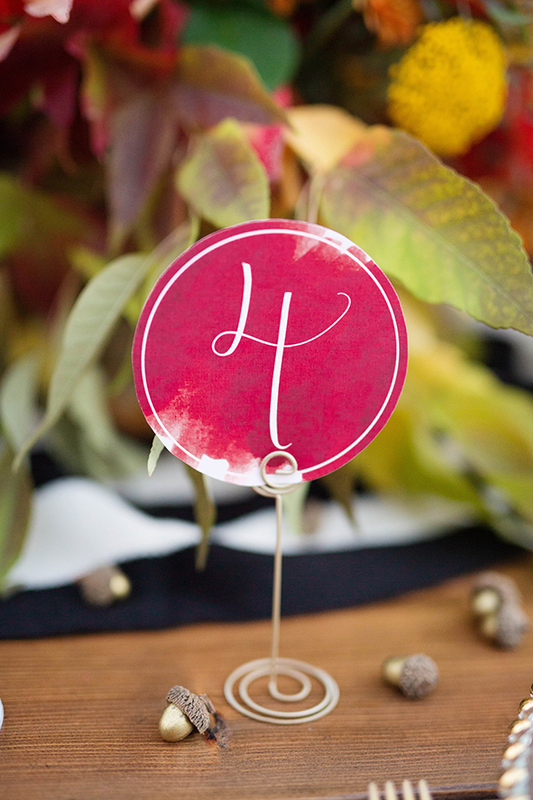 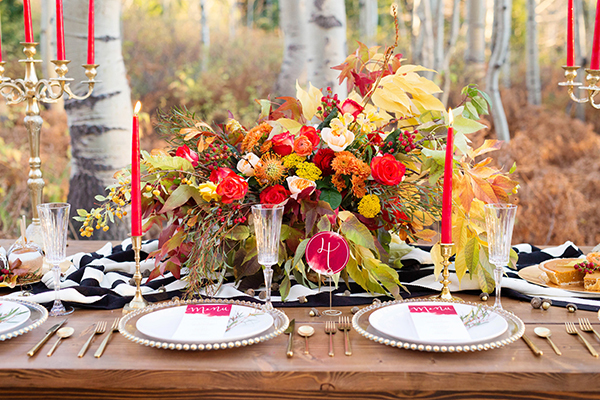 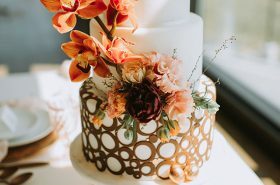 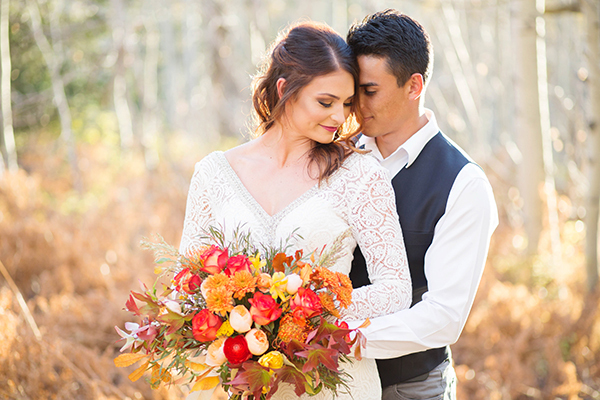 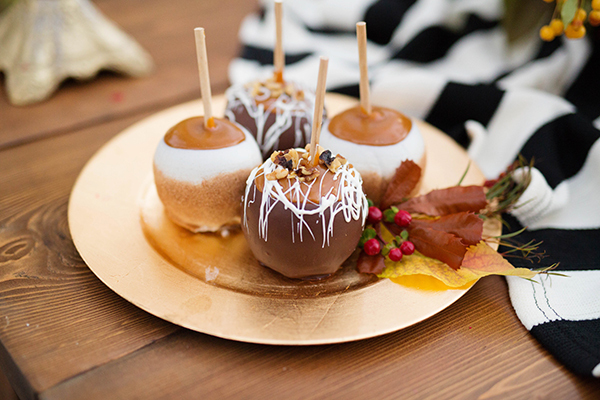 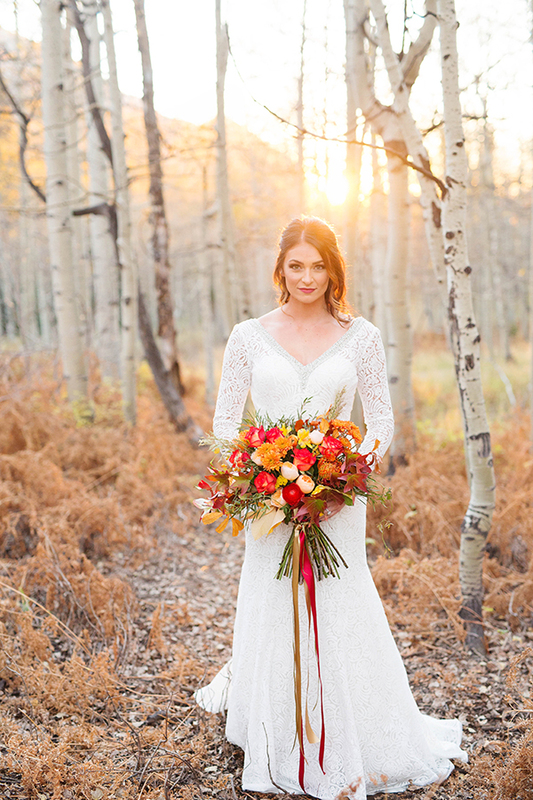 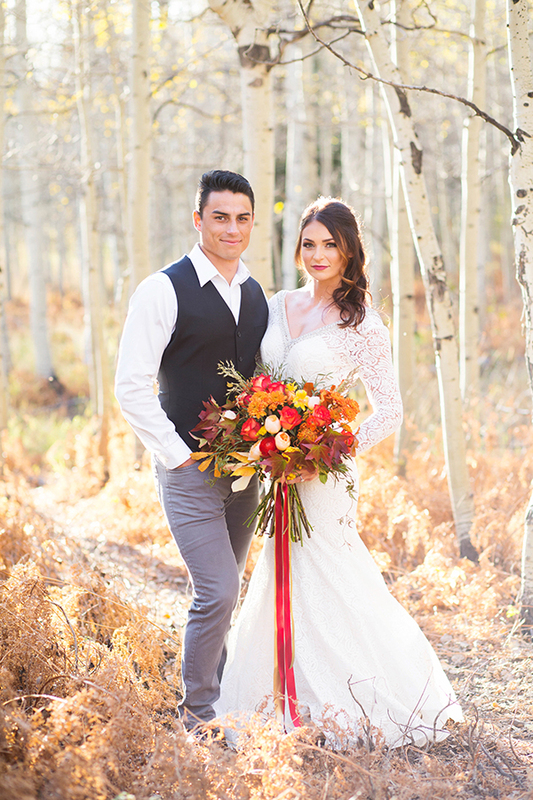 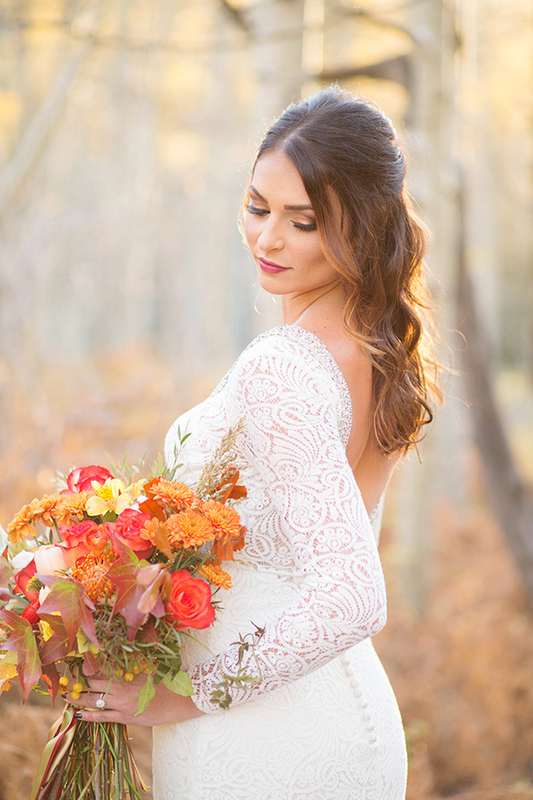 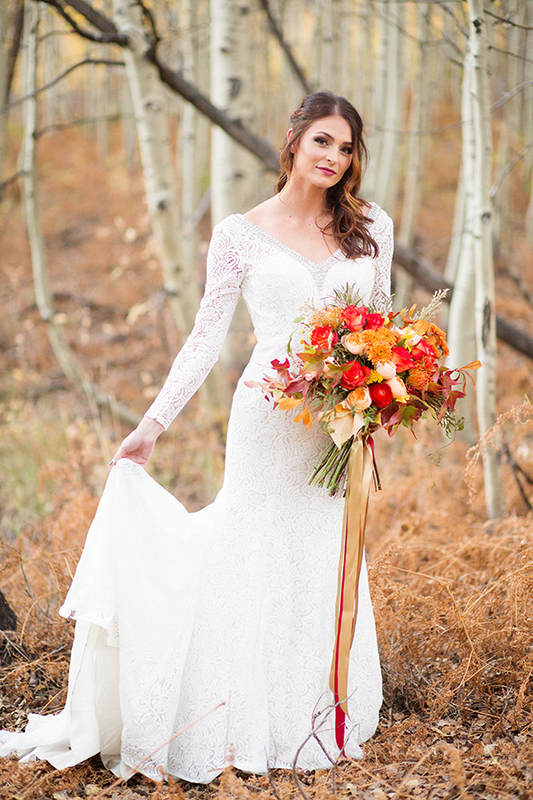 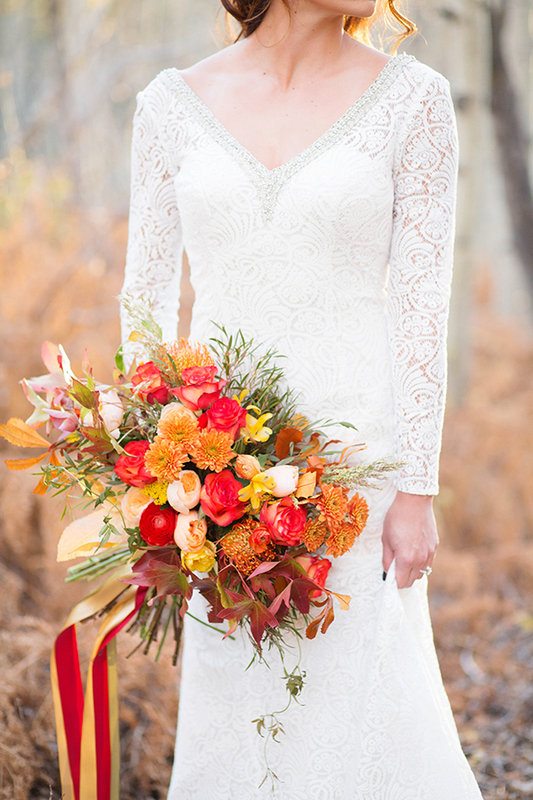 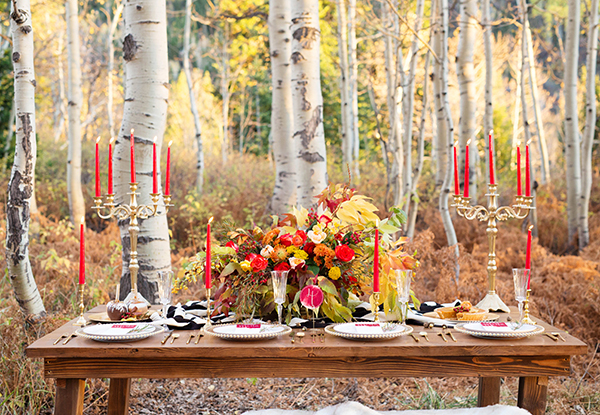 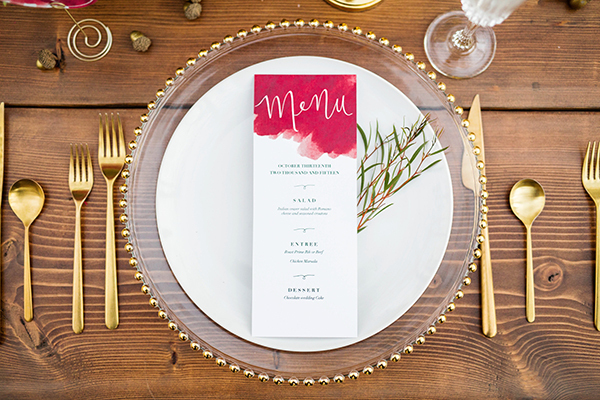 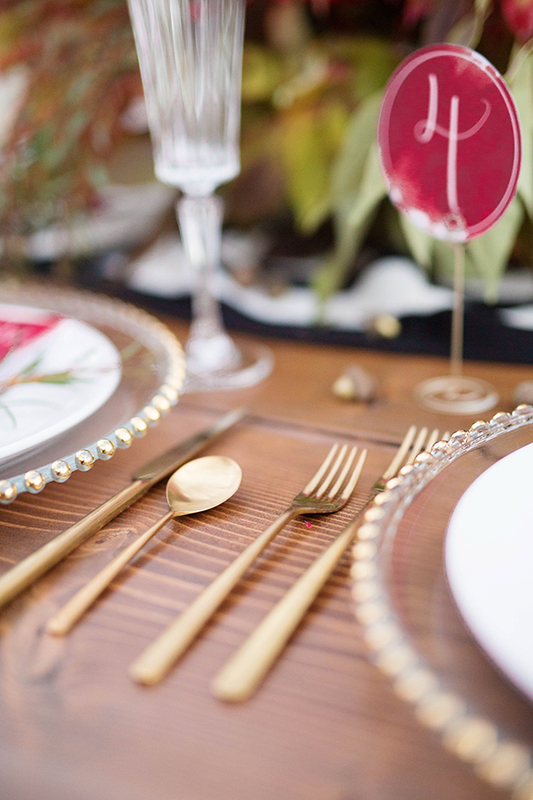 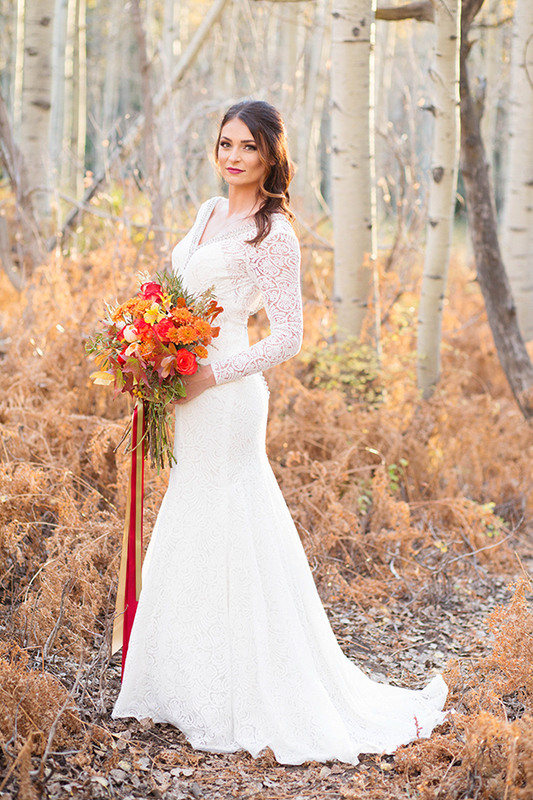 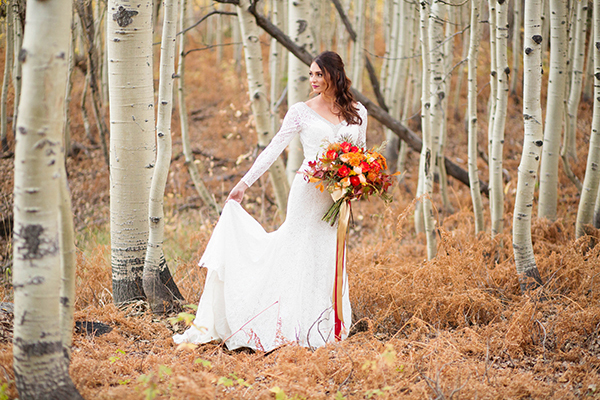 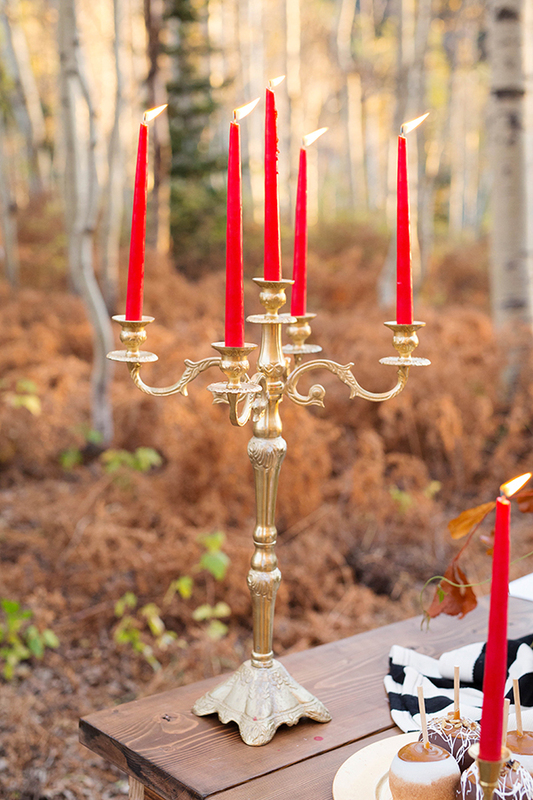 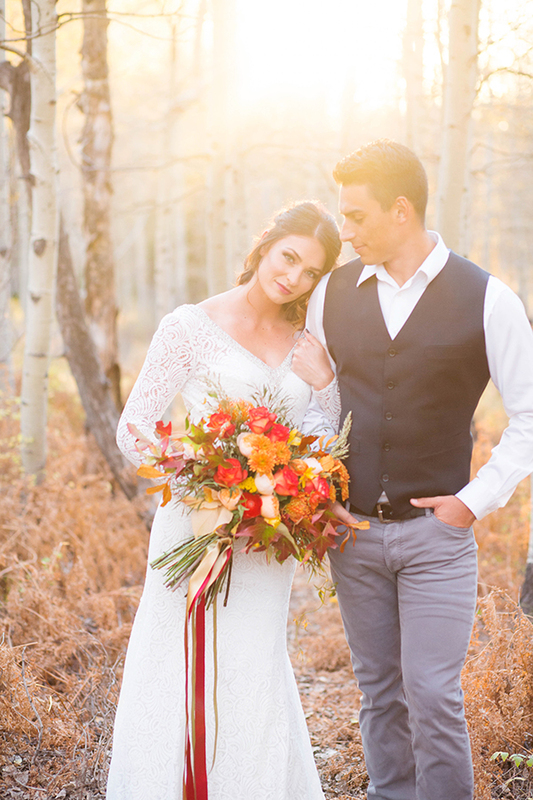 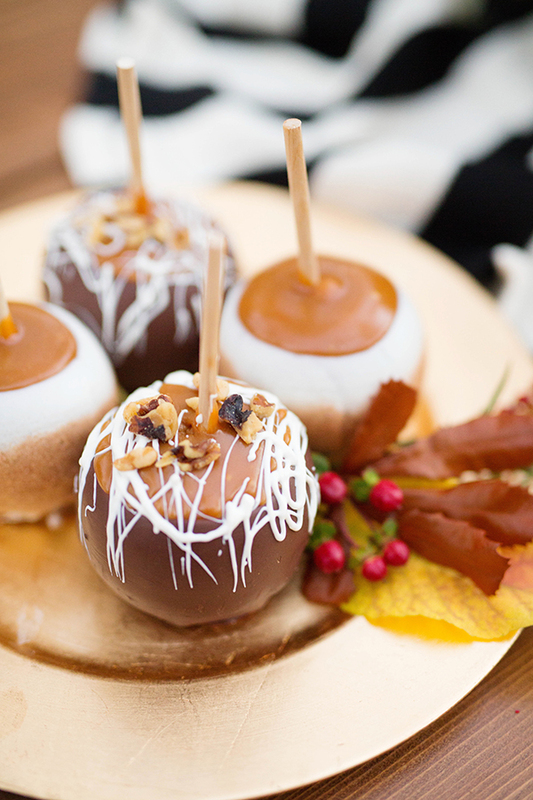 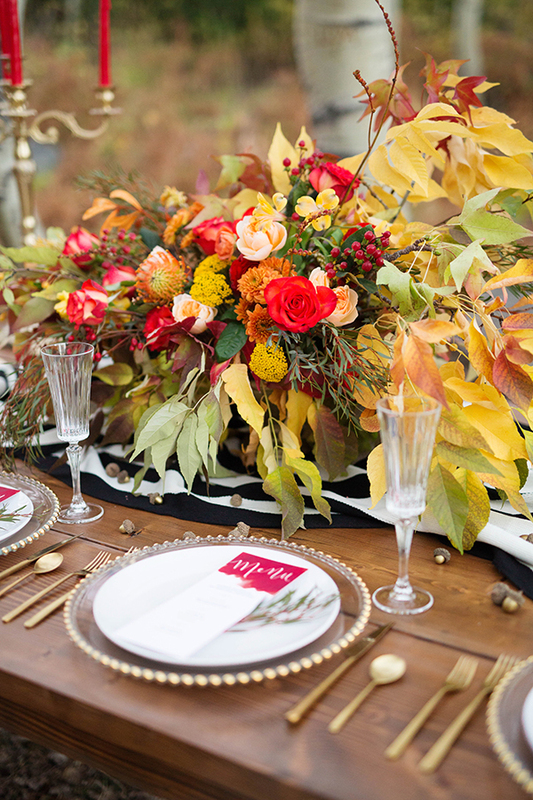 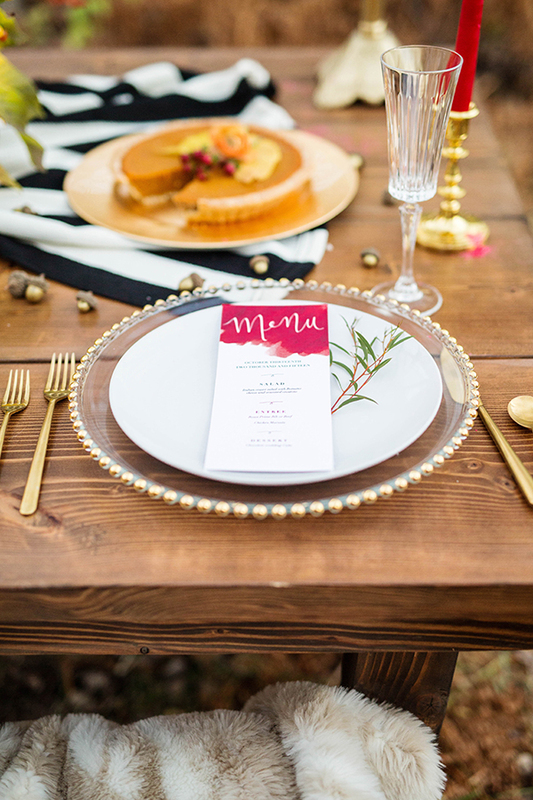 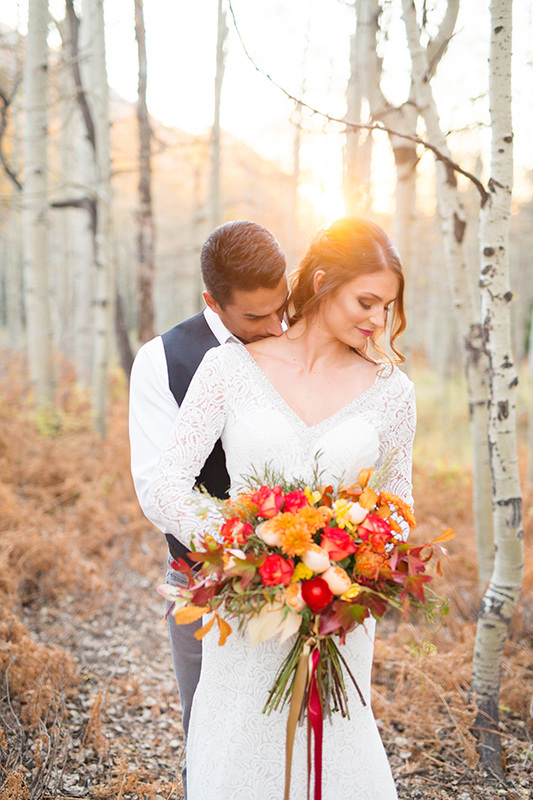 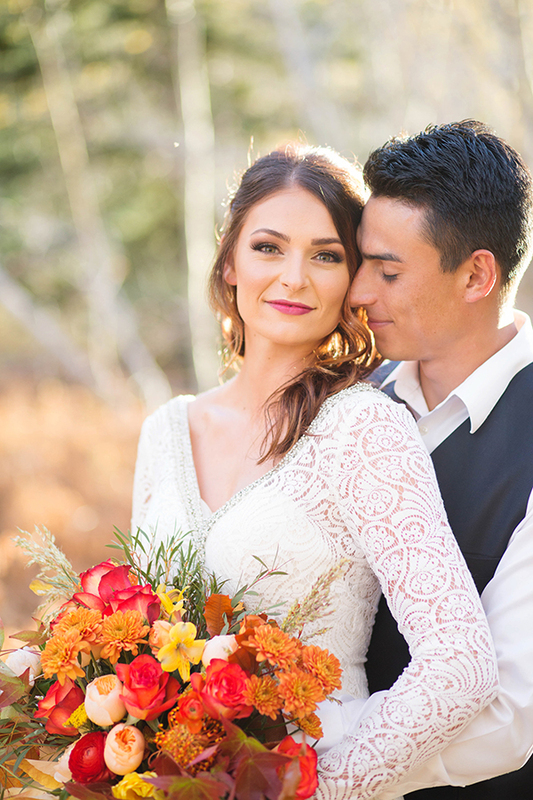 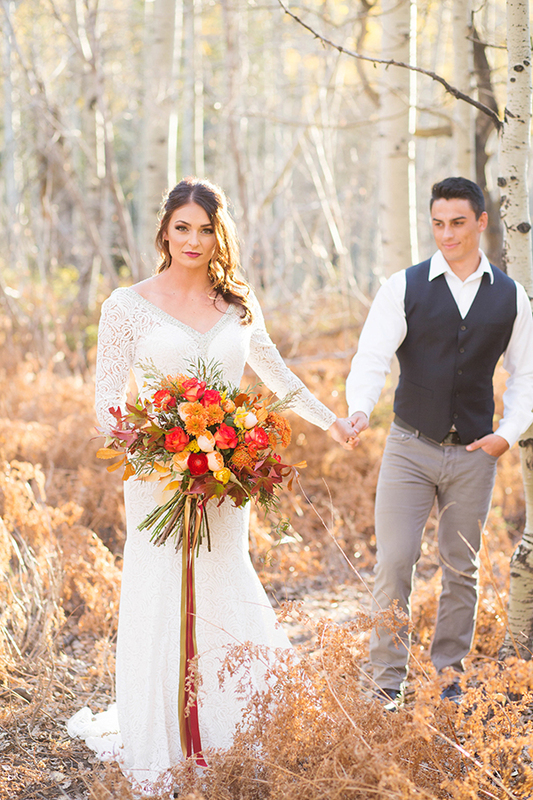 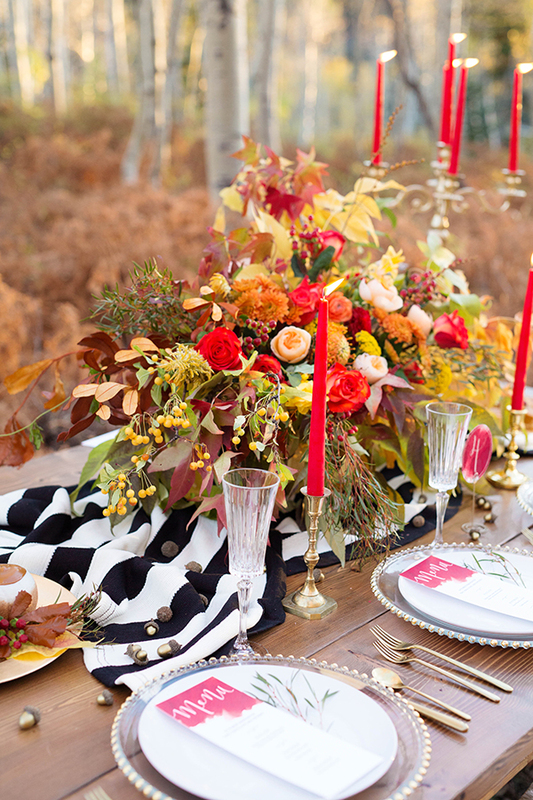 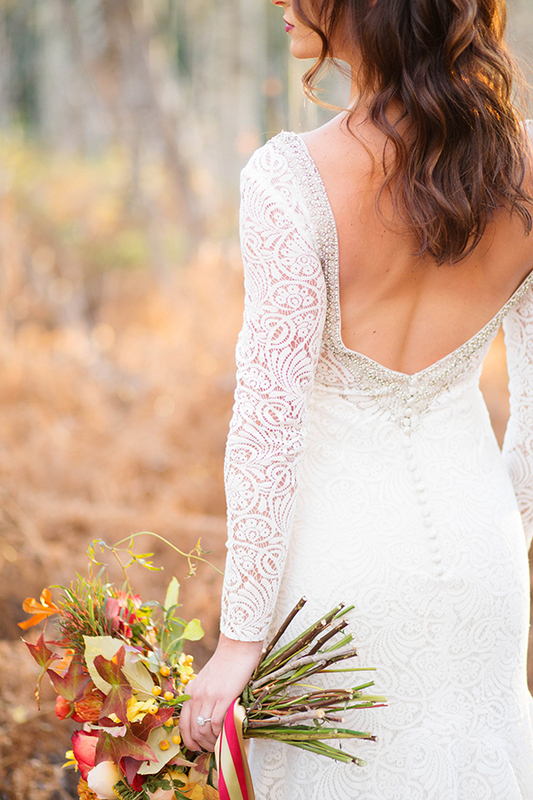 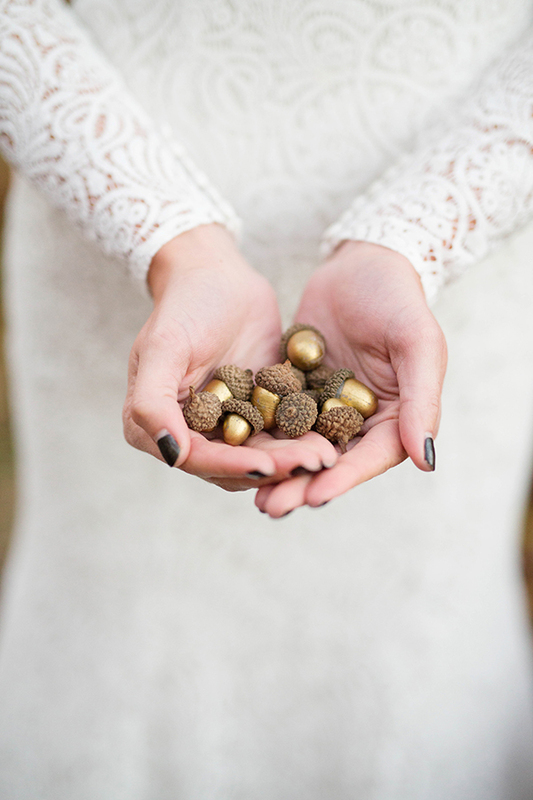 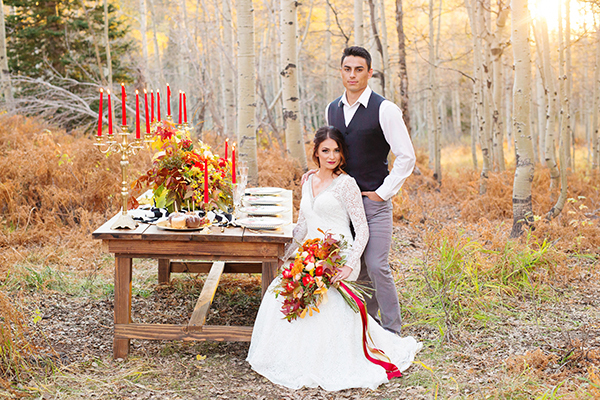 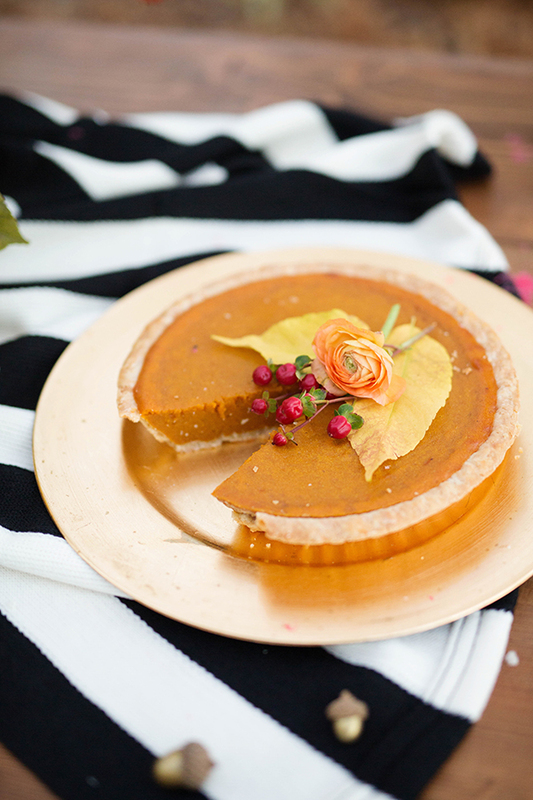 You’ll fall heart first for this autumn stylized session. 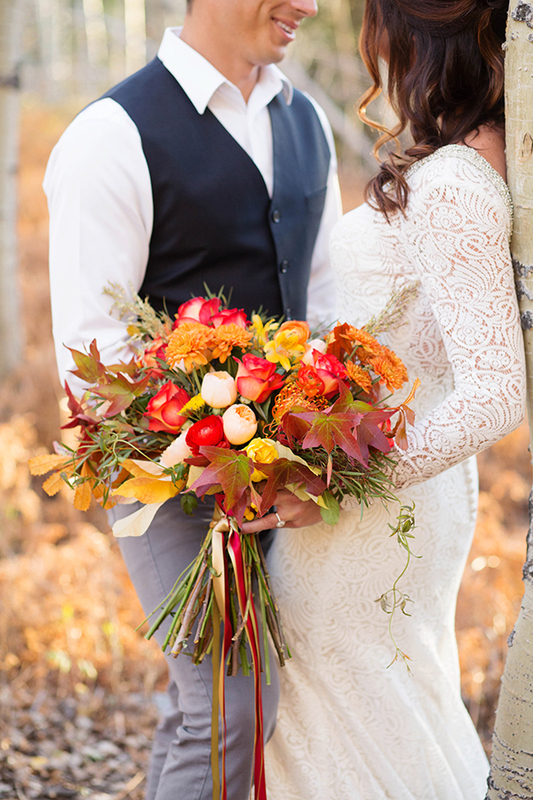 The colors! 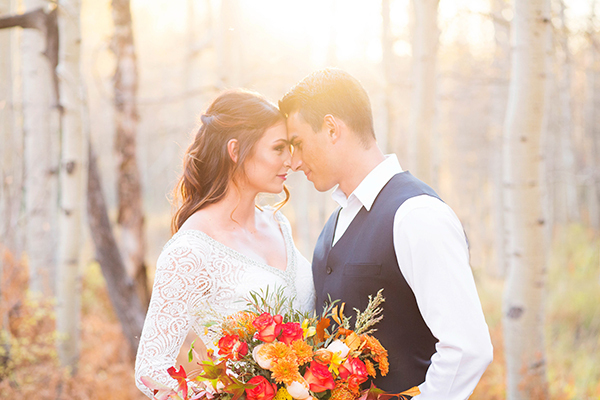 The sun! 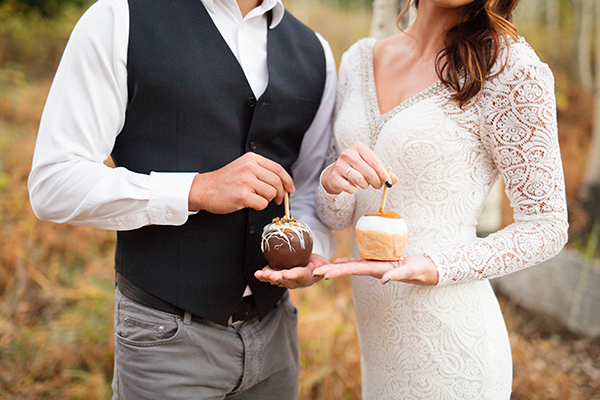 The couple! 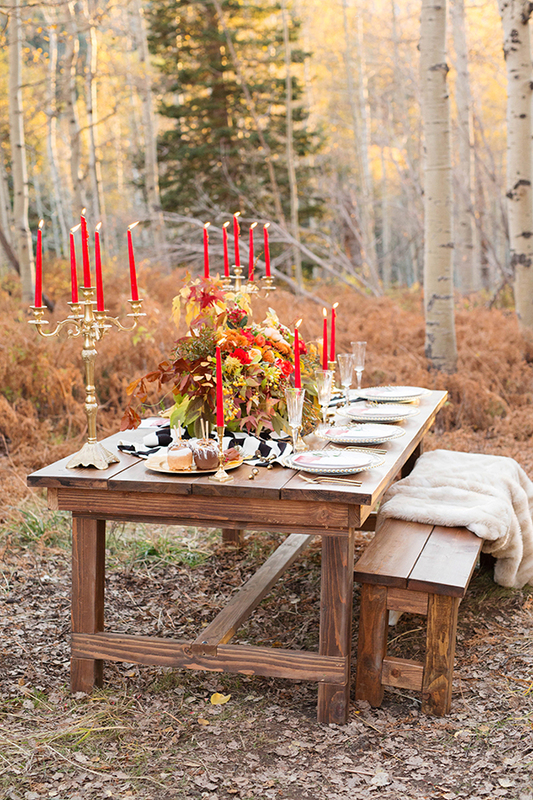 The woods! 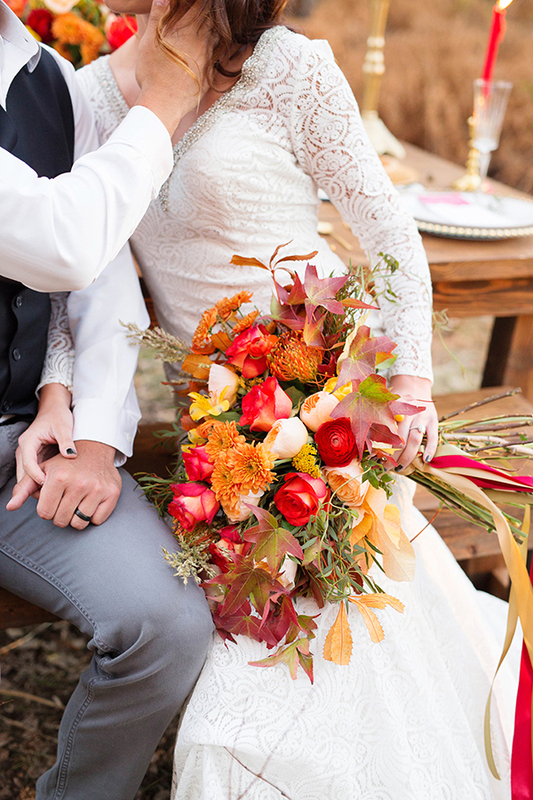 Every detail is impeccable, and every image is exploding with warmth. 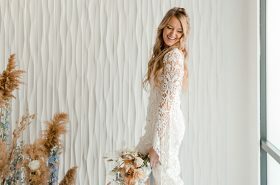 Go scroll through the eye candy, and then scroll on down and enjoy this session’s moving pictures.